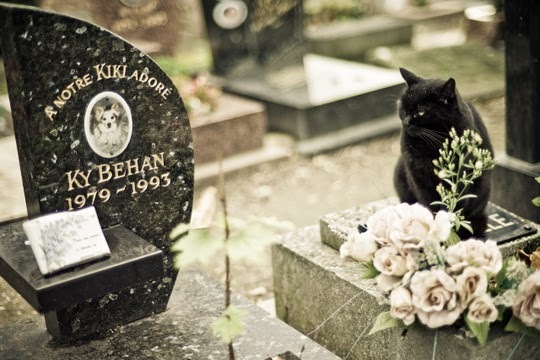 Traveling cat spotted at the dog cemetery Cimetière des chiens in Paris, France. 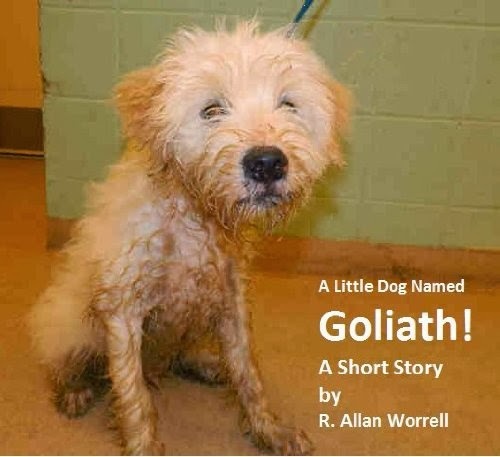 Submitted by: Allan Worrell, author of A LITTLE DOG NAMED GOLIATH, a true story about good karma and a little dog rescued from a shelter. The author donates 100% of this book's royalties to the pet rescue mission Project Safe Pet in Rock Hill, SC. Un chat sur des tombes de chiens... un joli symbole. Awwwww! Wonder if kitty is looking after an angel canine pal? It's a lovely pic! It's a beautiful pic. Thank you for sharing on the Pet Parade! Très touchante cette photo !